The awesome thing about being a tech fan nowadays is that you have lots and lots of options to choose from. It seems like tech companies are launching new smartphones every other week and what’s great about this is that it means that everyone can find a smartphone that they like. 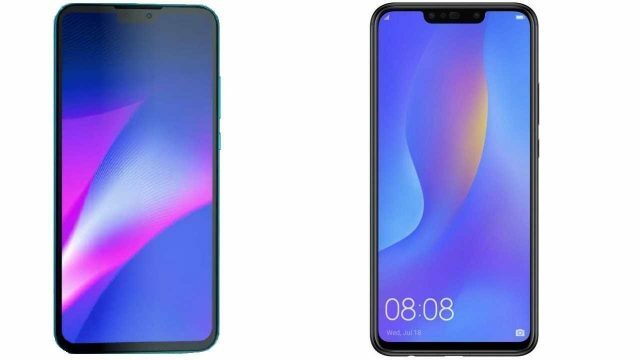 Take for example how a new leak revealed that Huawei is already adding the finishing touches to P Smart 2019. However, P Smart 2019 is not the only smartphone that Huawei is working on right now. Fortunately for us and other smartphone fans, a new Huawei smartphone has been spotted in a TENAA report. The smartphone we are talking about is called Honor Play 8 and the recently leaked TENAA report revealed every spec that Honor Play 8 will have to offer. With that being said, let’s take a look under Honor Play 8’s hood. According to the leaked TENAA report, Honor Play 8 will be powered by an unknown octa-core processor that clocks at 2.3 GHz. The processor is paired with 3GB of RAM and it also ships with 32GB or 64GB of internal storage space. Honor Play 8 will run on Google’s latest Android 9.0 Pie operating system. This is great news for Huawei fans who are interested in buying the new smartphone because Android 9.0 Pie ships with a plethora of features and a premium user experience. Honor Play 8 is equipped with a 6.088-inches display that features a 1560 x 720 pixel resolution. Leaving the display aside, Honor Play 8 will feature a 13MP rear mounted camera and a smaller 8MP selfie shooter. Truth be told, these specs are not too impressive which leads us to believe that Honor Play 8 will be a mid-range smartphone.